Marie Claire gets a makeover and the Telegraph posts steady profits. 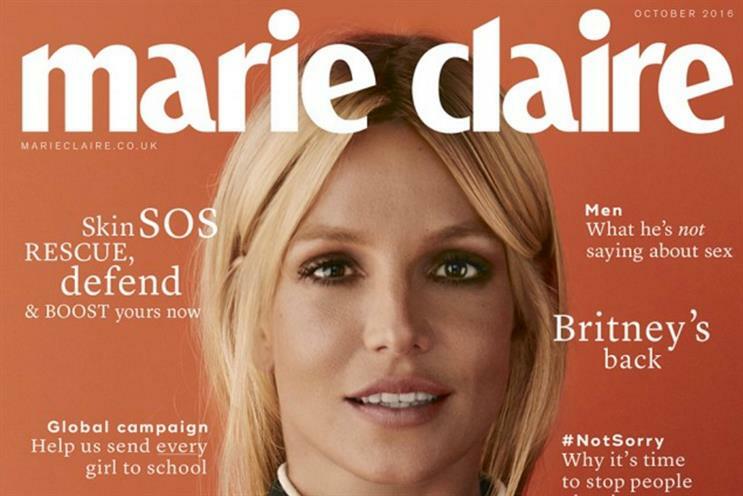 Marie Claire has revamped its print magazine and website as it aims to "significantly increase its scale and reaffirm its appeal with millennially minded women". The title, owned by Time Inc UK, has also expanded its digital team in an attempt to double the website’s reach to more than two million unique monthly users in the UK over the next 18 months. The fresh look is described as more "artistic, creative and colourful, and reflects a cooler, edgier mood in luxury fashion" – a necessity when print sales have halved since 2007. Telegraph Media Group is known for a tough approach to staff costs but it is difficult to argue with its financial performance. Operating profit of £52m on sales of £320m for the year to January 2016 was not far off from a year ago – give or take exceptional items. Print ad revenue fell by single digits (a better performance than the wider market) and digital revenue grew by double digits despite the tough market. Compare that with The Guardian, whose digital revenues went into reverse in its last financial year. Telegraph Media Group said recently that it has rejected bid approaches and its titles are not for sale. The publisher has admitted ad trading conditions remain "challenging". Rav Bansal, a contestant in this year’s Great British Bake Off on BBC One, has tweeted about receiving racist abuse after taking part in the competition. He wrote: "So today I was asked: ‘Are you the P*ki on the not-so-British Bake Off?’ Really, in 2016?" The tweet prompted other former contestants from the programme to share their experiences, including Ali Imdad from the 2013 series, who said: "Oh Rav, I still get it. It’s an unfortunate part of being on Bake Off. I throw chapatis at them now."